Our mission is to provide robust financial education programs & nurture sound financial judgment and behavior. We pledge to donate one dollar for each achieved CFEP™ or CinFL™ certificate to promote financial literacy. With the methodical step-by-step education programs in the form of financial literacy and life economics, our curriculum will lead to better consumer financial judgment and behavior. FIFPAC tracks data to prove its positive impact on one’s credit profile and better business results. Everyone can start with the Free FQ Test and the certification programs to obtain the title of Certified in Financial Literacy™(CinFL™) or the Certified Financial Education Professional™(CFEP™). 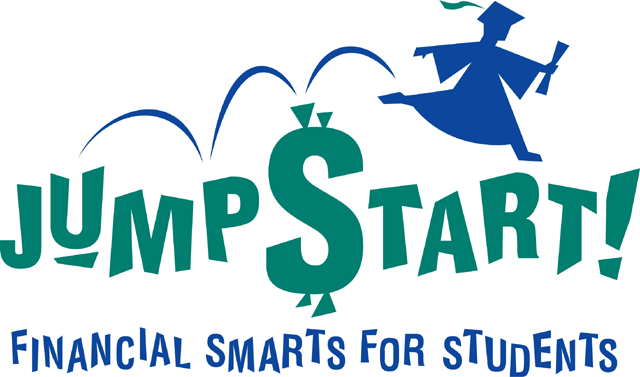 The levels and contents of our financial education curriculum were set up based on: the National Standards in K–12 Personal Finance Education by Jump$tart, the National Standards for Financial Literacy by the Council for Economic Education, and the Voluntary National Content Standards in Economics. Certificates are enlisted by FINRA. Systematic financial education in the form of financial literacy and life economics by AIFI will lead to better consumer financial judgment and behavior. FIFPAC tracks data to prove its positive impact on one’s credit profile and better business results. Everyone can start with the Free FQ Test, the Certified in Financial Literacy™(CinFL™) or the Certified Financial Education Professional™(CFEP™). The levels and contents of our financial education curriculum were set up based on: the National Standards in K–12 Personal Finance Education by Jump$tart, the National Standards for Financial Literacy by the Council for Economic Education, and the Voluntary National Content Standards in Economics. I need to enhance the image of our institution, find high quality customers, and minimize the loan delinquency rate of our customers. I need to provide guidance to students on how to be educated on financial matters. I need provide financial literacy education to our students but we are short of staff and resources. I am looking for online courses where students can earn required credit. I want to enhance my skill set and credentials so I can quickly build confidence and trust with my clients. I need to enhance my professional credentials in financial education. I also need to develop a curriculum with reference and testing materials to teach this topic. I need to achieve a level of competency to serve as a financial volunteer in my organization. I want to have meaningful conversations with my children on financial matters. I need to improve my personal financial planning knowledge and obtain a professional credential in the financial services industry. FIFPAC Inc. originated at a breakfast table by two professors with the intention to educate children on financial literacy. 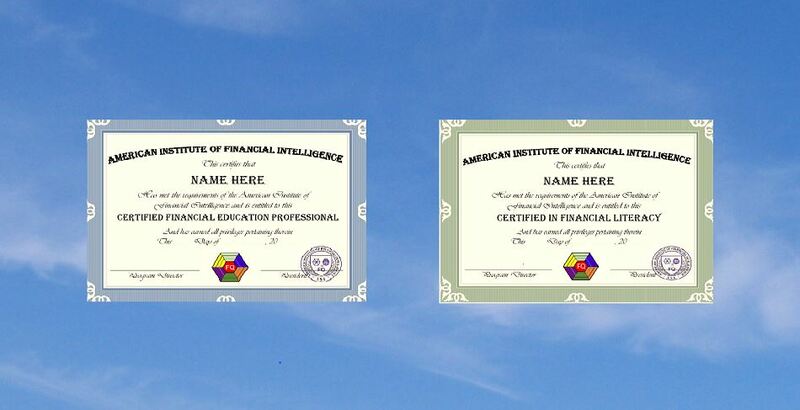 Their first publication, Financial Intelligence for Parents and Children, evolved into the FIFPAC financial education book series, online and offline programs, alternative credit profiling, and the creation of FIFPAC Inc.. Its subdivisions are American Institute of Financial Intelligence™ for the certification programs and FQ4WiseKids™ for education video games. The Institute provides financial education and services with its training and certification programs. The goal of the FQ education materials is to build a financial education information ecosystem to cultivate people’s sound financial judgement and behavior . All the programs and materials provide extensive and important financial literacy knowledge and services to the financial services industry, non-profit organizations and schools to train professionals, financial literacy educators, lending industry customers, college students and K-12 students.